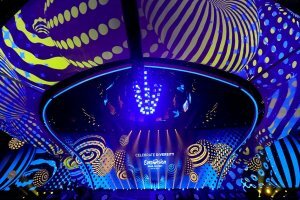 Tickets for the Eurovision-2017 will be available on Tuesday, February 21, Thursday, February 23, and Monday, February 27. Consert.ua Director Dmytro Chin said this to Ukrinform. 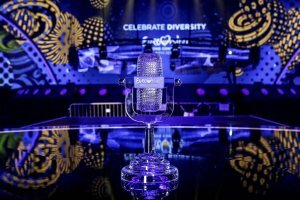 "The final batch of tickets will go on sale on the following dates: Tuesday, February 21 at 13:00 (CET) - Grand Final: Third Rehearsal (13.05, 14:00); Grand Final: Jury Show (12.05, 22:00); Thursday, February 23 at 13:00 (CET) - Semi Final One: Live Broadcast (9.05, 22:00); Semi Final One: Third Rehearsal (9.05, 16:00); Semi-Final Two: Live Broadcast (11.05, 22:00); Semi-Final Two: Third Rehearsal (11.05, 16:00); Monday, February 27 at 13:00 (CET) - Semi Final One: Jury Show (8.05, 22:00); Semi Final One: Jury Show (10.05, 22:00)," reads a statement. 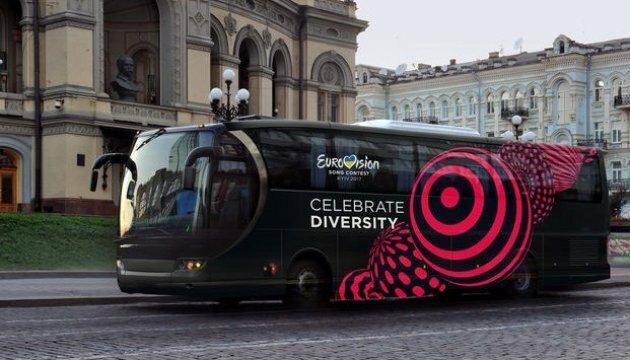 Consert.ua director has also said that e-ticket system is a useful system that controls the maximum number of customers on webpages for the purchase of tickets for Eurovision. 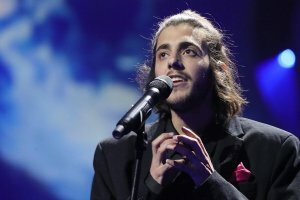 "Note that in one session you can buy a limited number of tickets - four. If you need more, you have to repeat the process again or to place an order with a contact center operator, " he said.